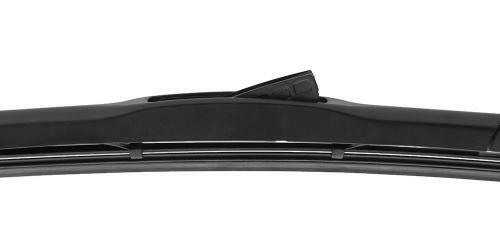 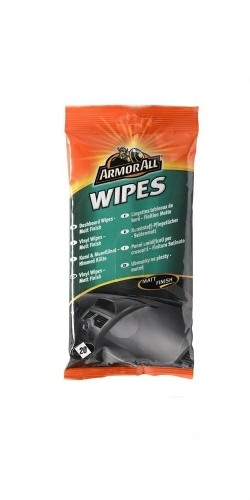 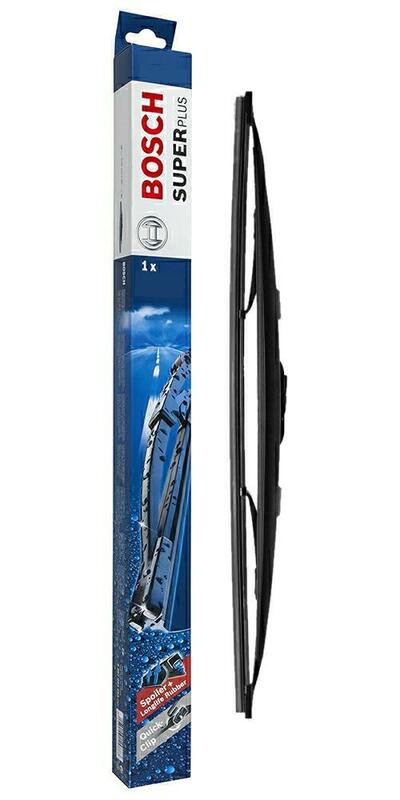 A Daewoo Tacuma 2000 to 2005 requires a 24” wiper blade on the drivers side with a 19” for the passengers side and all of the following wiper blades are designed to fit this vehicle. 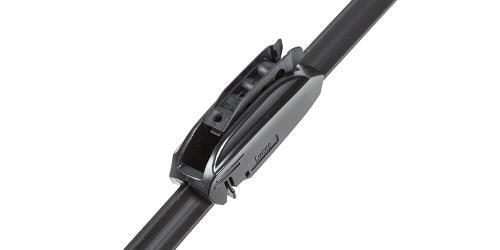 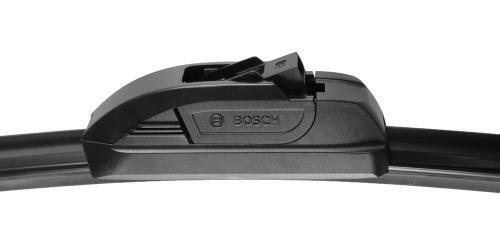 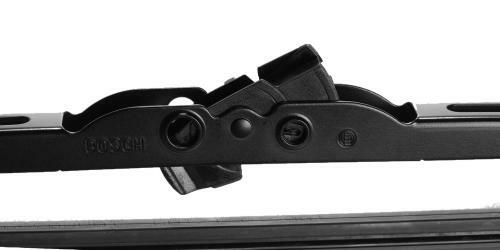 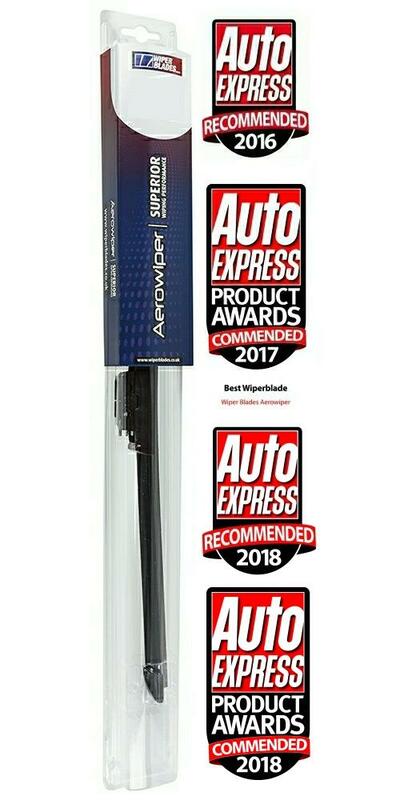 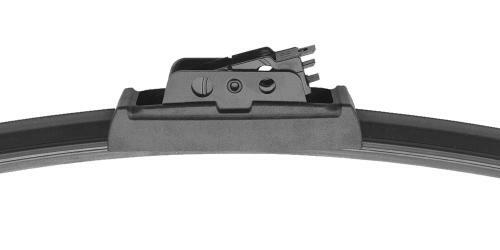 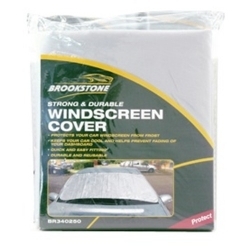 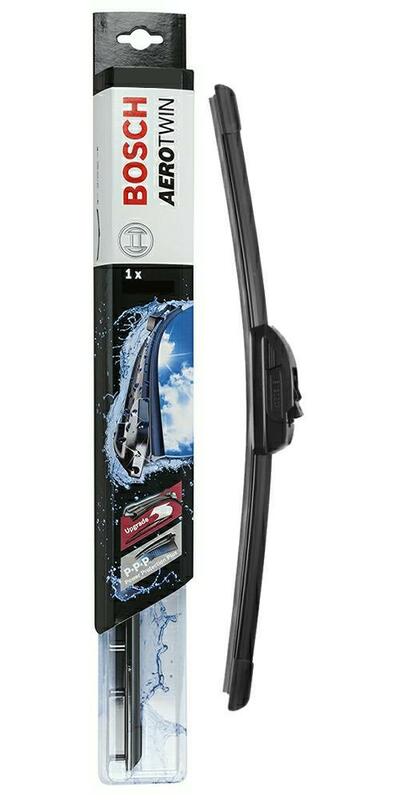 This model uses the Standard Hook arm attachment to fix the blade to the wiper arm, there is also the option of upgrading to the newer Retrofit style wiper blade. 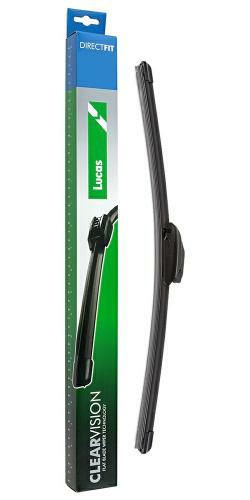 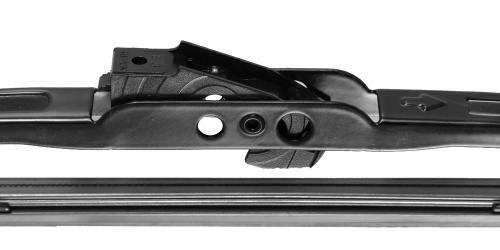 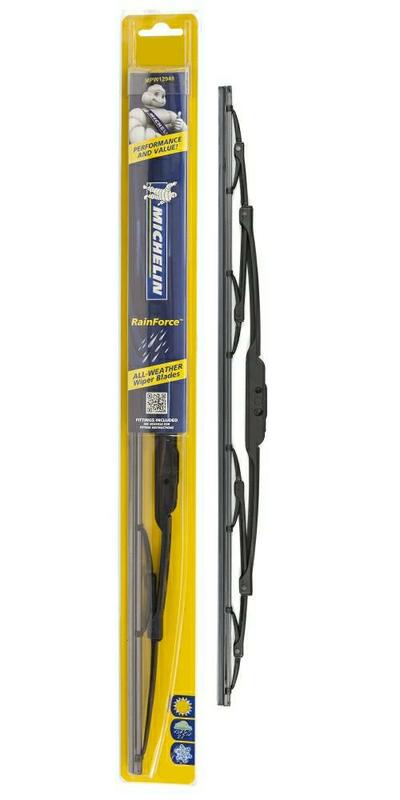 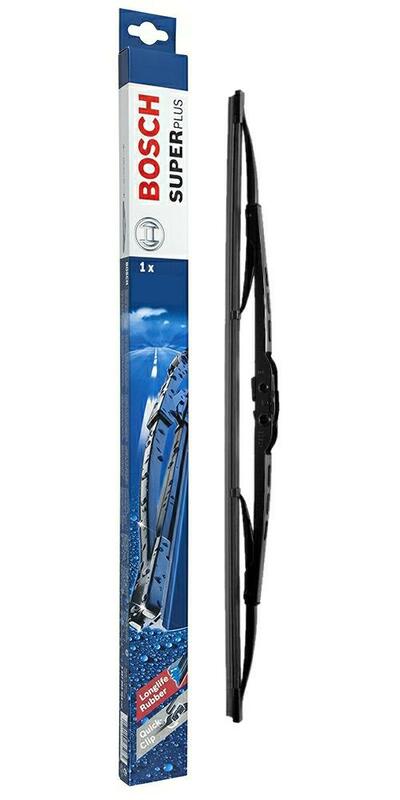 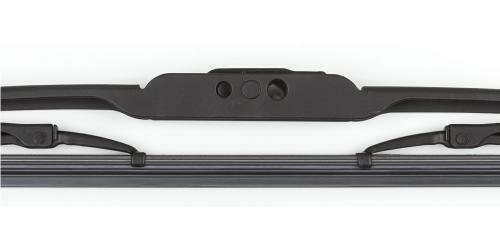 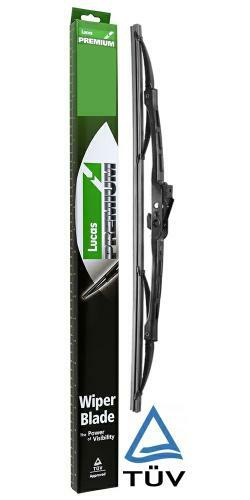 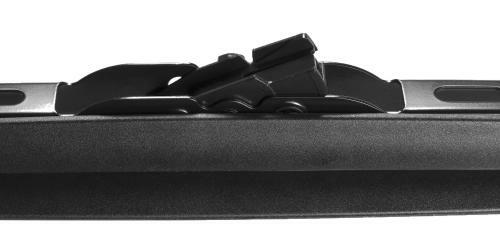 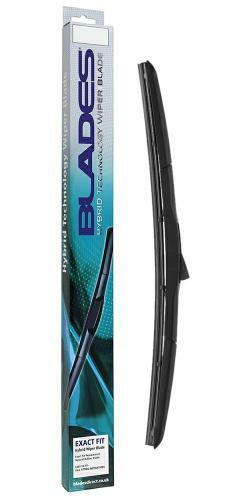 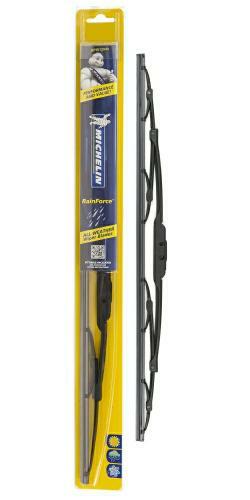 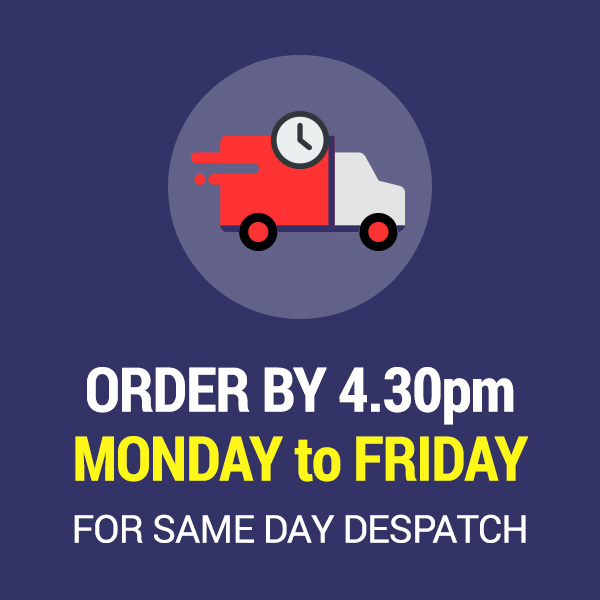 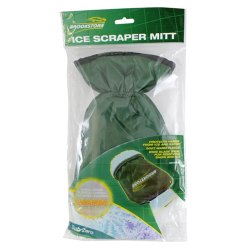 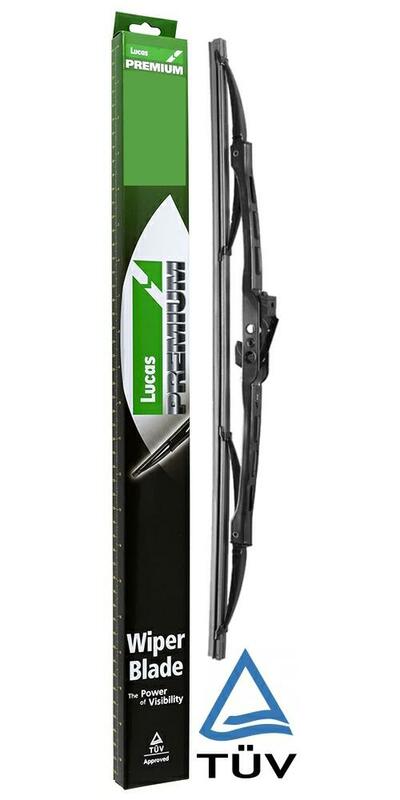 We also offer a rear screen wiper for this Tacuma which can be viewed by clicking on the Rear Screen Wiper Blade tab below.